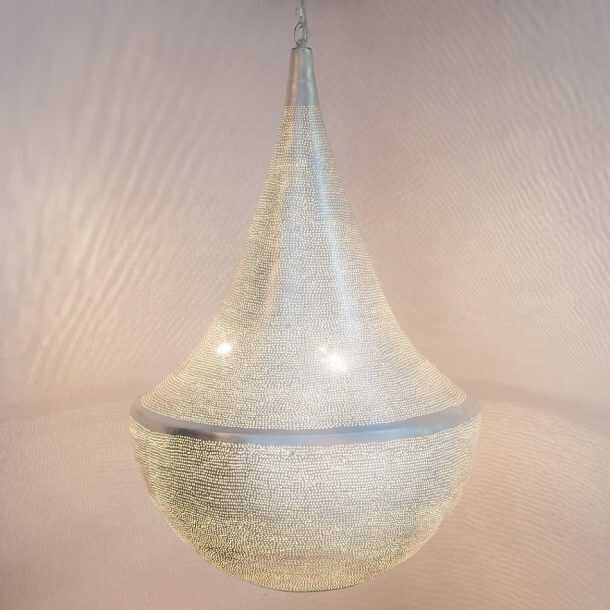 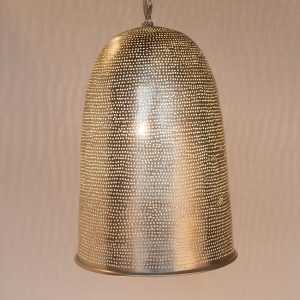 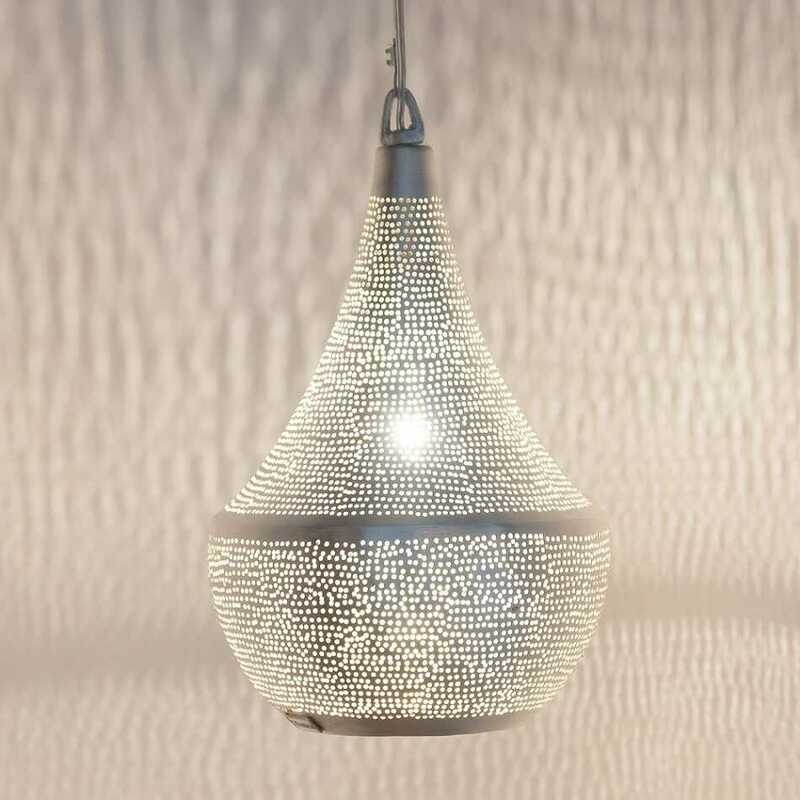 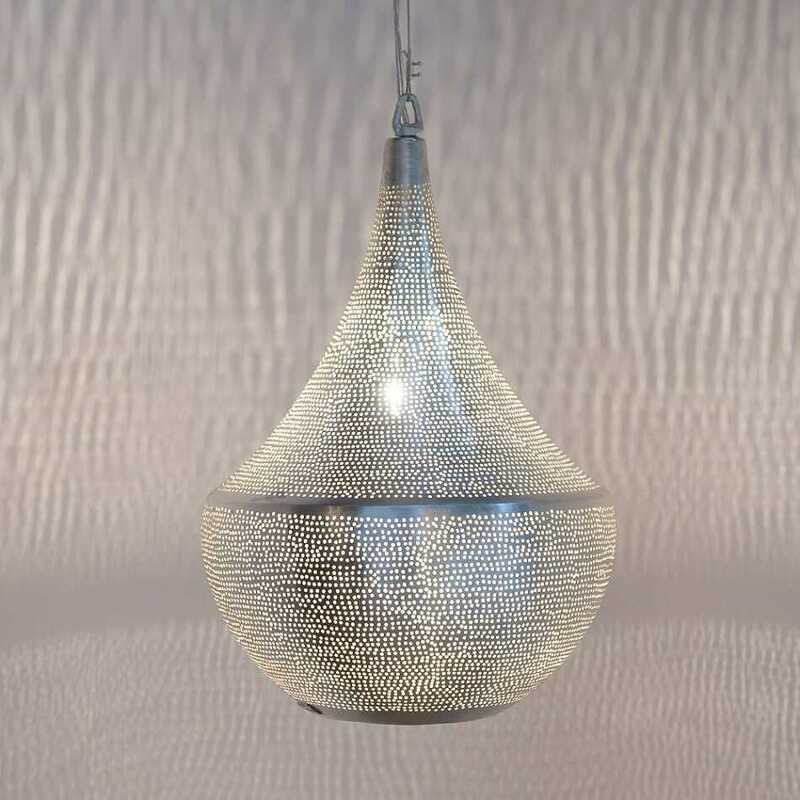 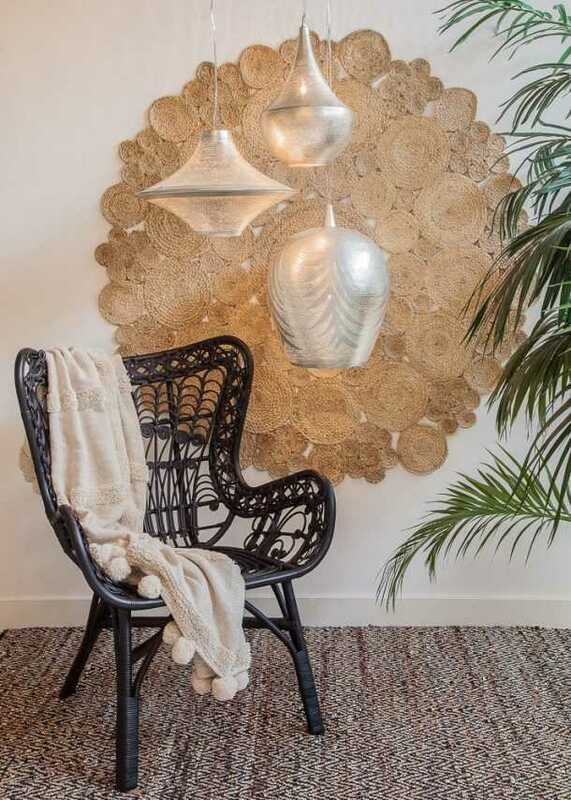 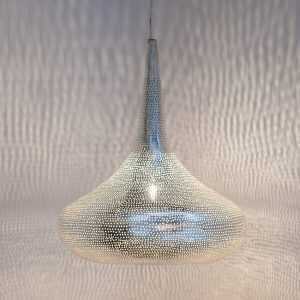 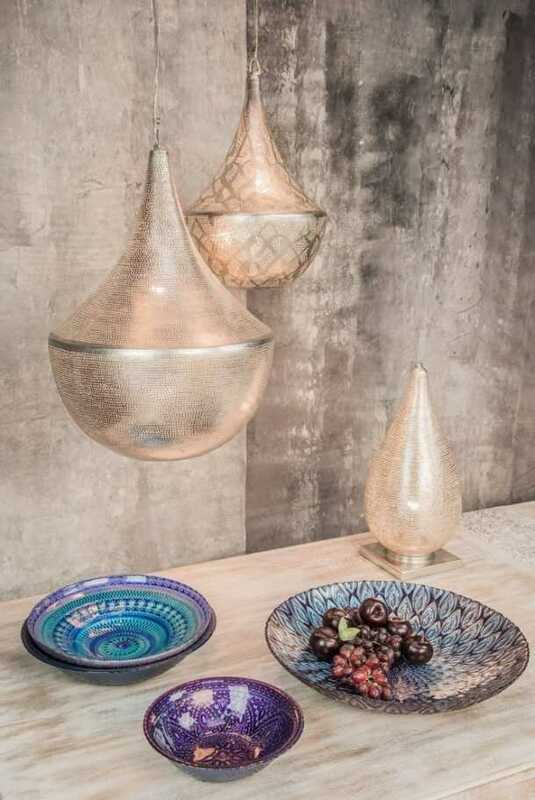 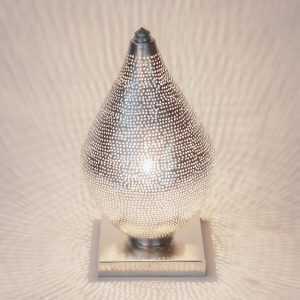 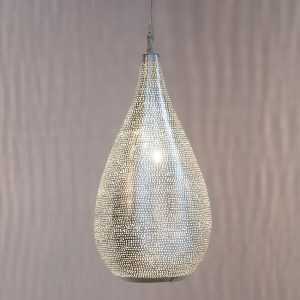 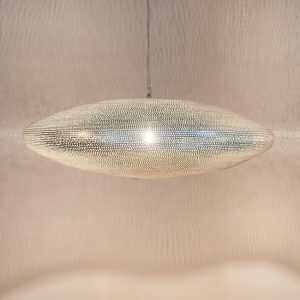 Bella Filisky Pendant Silver - Shop Zenza Now at Pendalier Lighting. 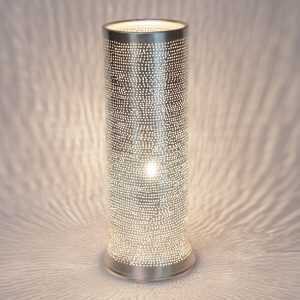 Made to Order Item - 4 Week Delivery. 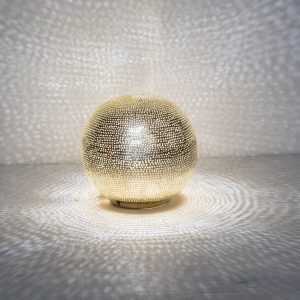 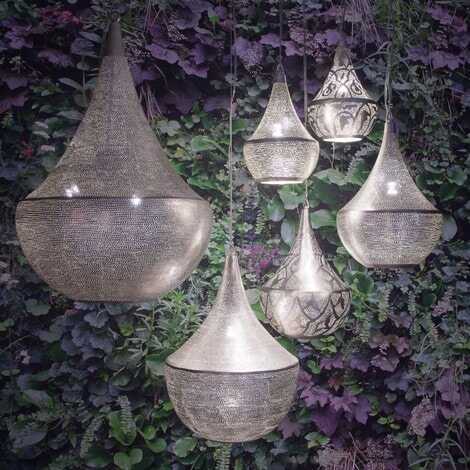 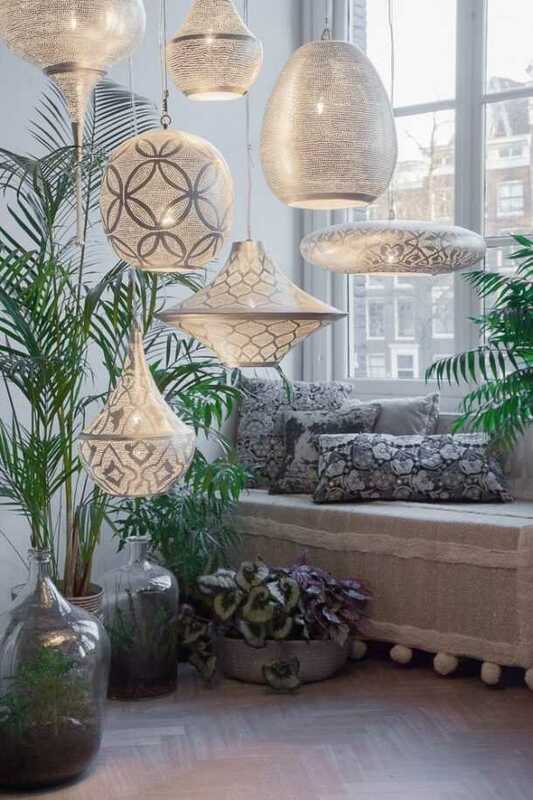 Delivery – Please allow up to 4 weeks for delivery on all handmade Zenza lights. The Bella Filisky Pendant Silver is handmade in silver plated brass. 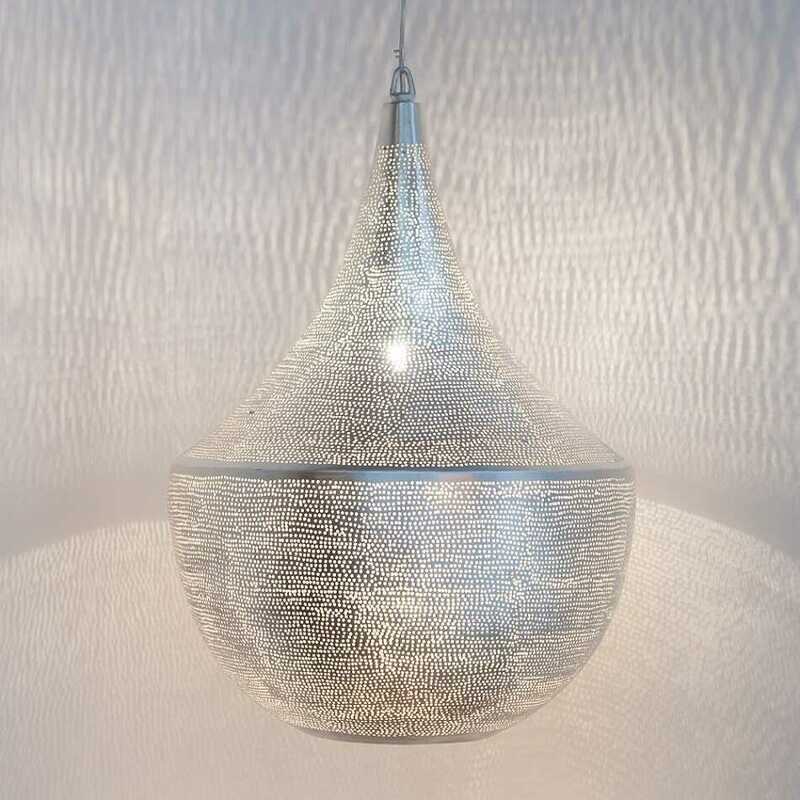 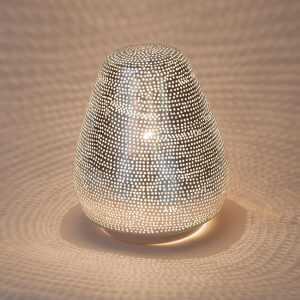 When using a transparent bulb, a stunning shadow pattern is projected across the whole room creating a stunning atmosphere.